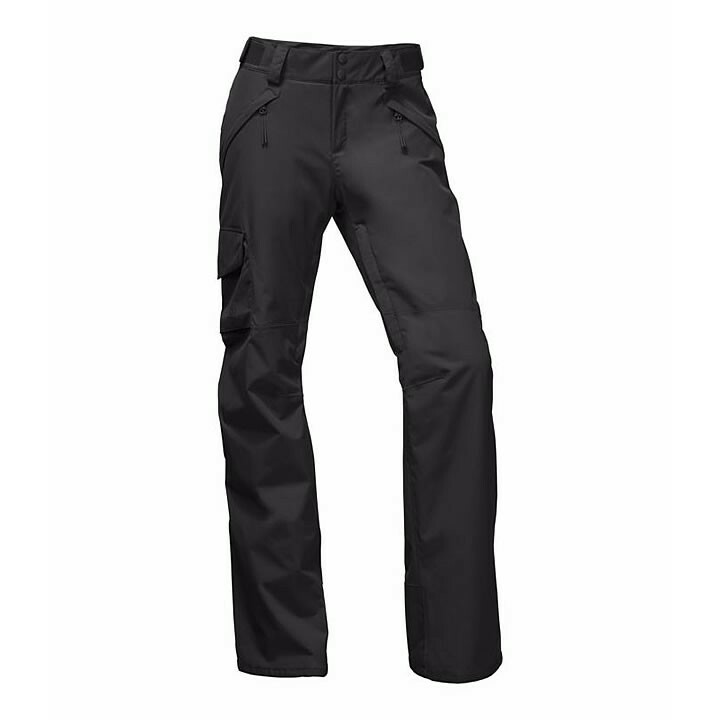 Stay protected while dodging trees in the glades with these lightly insulated, waterproof, women's The North Face Freedom Insulated ski pants that feature a zippered thigh cargo pocket and mobility-enhancing articulated knees. The sizes will have short and long in their descriptions if they are in stock. The 2 we have remaining are both regular inseam or 32".